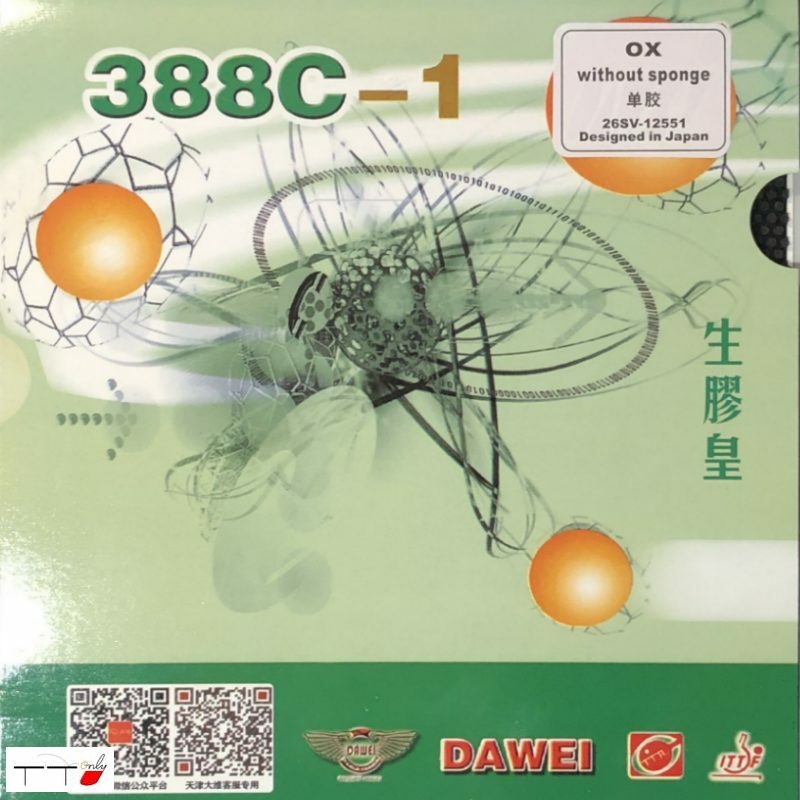 The Globe 999 is still used by many of the Chinese professional players because of the great control this rubber offers. It has also been very popular with some of the top defensive style players. 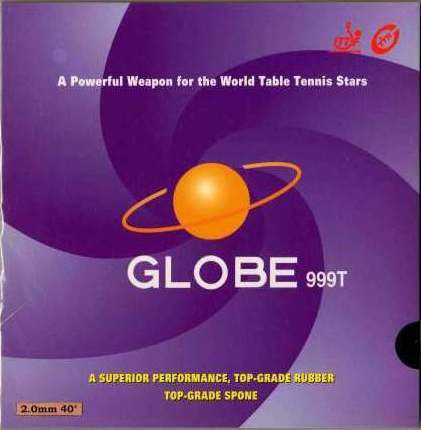 Globe 999T is a tension-ed rubber.